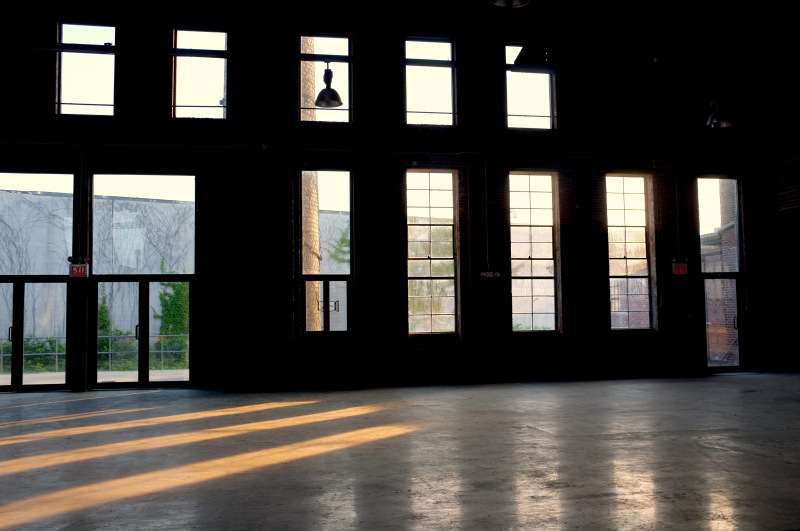 Knockdown Center takes it’s name from the "Knock-Down Door Buck", or "K-D Door Frame," that was invented on-site by Samuel Sklar. Built in 1903, Knockdown Center is a 50,000 sq. ft. restored factory uniquely situated on a gated three-acre lot. A labyrinthine arrangement of brick, steel and heavy timber with ceiling heights reaching over 40 ft. and adjoining rooms ranging from intimate to epic scales, the space was repurposed as an arts center with the mission "to inspire and host the most inventive, courageous, and powerful creative projects it possibly can. 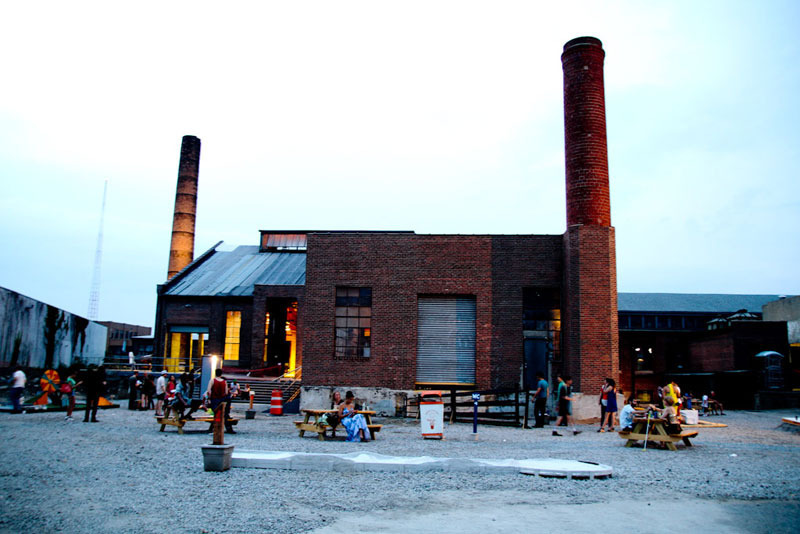 Knockdown Center is located at 52-19 Flushing Avenue in Maspeth, Queens. 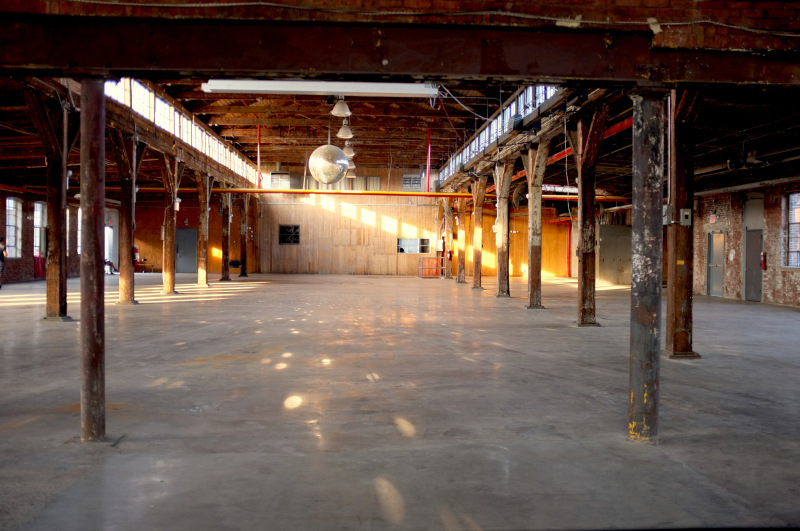 To learn more about Knockdown Center, visit their website, here.